The Triune God produces all things in creation and new creation by his Word and Spirit. All things thus speak to us of God. God’s call as law comes to all people in nature, in history, and in a variety of experiences. While insufficient unto salvation, this call upholds human existence in society and culture, despite the ubiquity of sin. Though the restricted call unto salvation comes through the word of the gospel, it may not be separated from nature and history. The Logos who became incarnate is the same as he by whom all things were made. Grace does not abolish nature but restores it. Still, the special call of the gospel does not proceed from law and invite us to obedience, but it flows forth from grace and invites us to faith. The call to faith must be universally preached; this is Christ’s command. The outcome must be left in God’s hands; we are simply to obey. The gospel is to be preached to human beings, not as elect or reprobate, but as sinners, all of whom need redemption. Of course, not to each individual person can it be said, “Christ died in your place.” But neither do those who preach a hypothetical universalism do that since they only believe in the possibility of universal salvation, conditional upon human acceptance. And this no one knows for sure. God’s offer is sincere in that he only tells us what we must do—believe. Since it is clear from history that the outcome of God’s call does not universally lead to faith, we cannot avoid the intellectual problem. It is not solved through weakening the call by expanding it for the purpose of greater inclusiveness. Acknowledging in humility the mystery of God’s will, we recognize that God’s own glory is its final purpose and believe that his Word never returns to him empty. 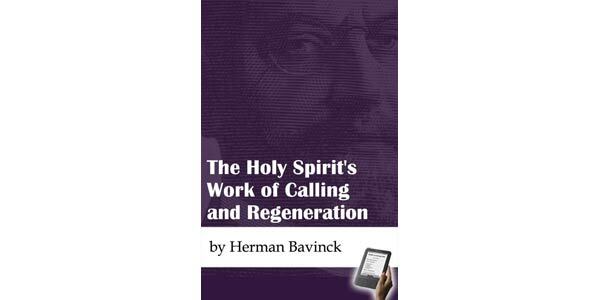 The following treatise is from the fourth and final full volume of Herman Bavinck’s Reformed Dogmatics in English translation prepared by the Dutch Reformed Translation Society, represents the culmination of a twelve-year project. Prior to the first full volume on prolegomena, published by Baker Academic in 2003, 1 the second on God and creation in 2004, 2 and the third on sin and salvation in Christ in 2006, 3 two half-volume works—one on the eschatology section of volume 4 4 and the other on the creation section of volume 2 5—were published. The present volume includes the chapters published in the single volume on eschatology (appearing here as chs. 12–18) as well as material on the Holy Spirit and Spirit-led renewal, the church and sacraments, and the new creation—material never before available in the English language. This volume thus provides additional insight into the genius of Bavinck’s theology. We will briefly consider these new dimensions and their contemporary relevance later in this introduction, but first, a few words about the author of Reformed Dogmatics. 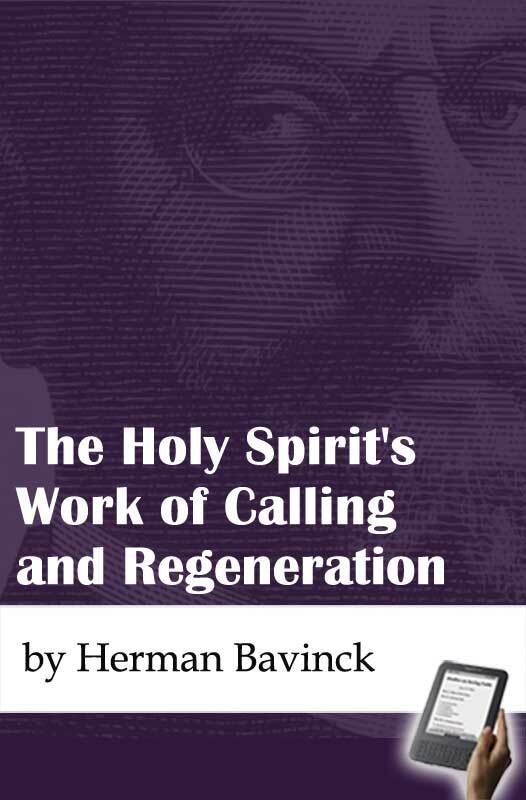 Who was Herman Bavinck, and why is this work of theology so important? Herman Bavinck’s Gereformeerde Dogmatiek,6 first published one hundred years ago, represents the concluding high point of some four centuries of remarkably productive Dutch Reformed theological reflection. From Bavinck’s numerous citations of key Dutch Reformed theologians such as Voetius, De Moor, Vitringa, van Mastricht, Witsius, and Walaeus (as well as the important Leiden Synopsis purioris theologiae),7 it is clear that he knew that tradition well and claimed it as his own. At the same time it also needs to be noted that Bavinck was not simply a chronicler of his own church’s past teaching. He seriously engaged other theological traditions, notably the Roman Catholic and the modern liberal Protestant ones, effectively mined the church fathers and great medieval thinkers, and placed his own distinct neo-Calvinist stamp on the Reformed Dogmatics.